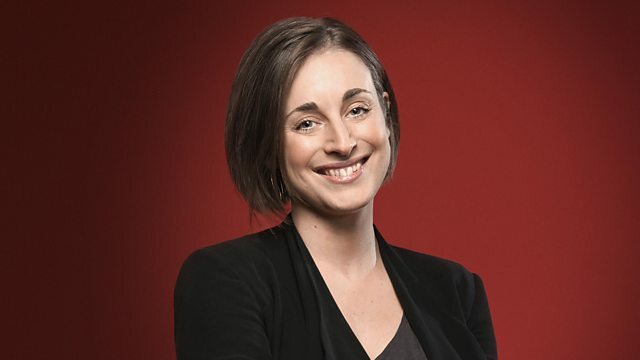 Sara Mohr-Pietsch spotlights a fugal peal of bells by Durufle and a dazzling operatic transcription, plus a work from JS Bach on one of Europe's most celebrated historic organs. What is the appeal of the pipe organ? Listen to our interview with organists Wayne Marshall and William McVicker. What makes an organ unique and where are they around the world? How do we save unwanted church organs? How to save these precious instruments from the rubbish heap. Romantic organ music Vol 2. Durufle The Complete Organ Music. Organ Spectacular from St Paul's Cathedral. David Ponsford: French Organ Music vol 5. Hans Fagius Plays Organ Favourites.